New political landscape in Cebu’s North district? 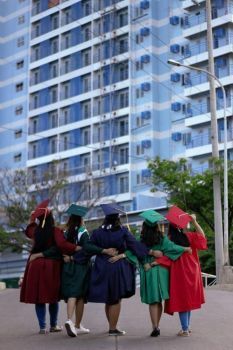 WILL there be a change in political landscape, especially in the fifth congressional district of Cebu, after the May 13 elections? A key member of the Garcia-led One Cebu Party believes so, following the signing of an alliance between their group and Hugpong ng Pagbabago (HNP). The HNP was founded by Davao City Mayor Sara Duterte-Carpio last year. 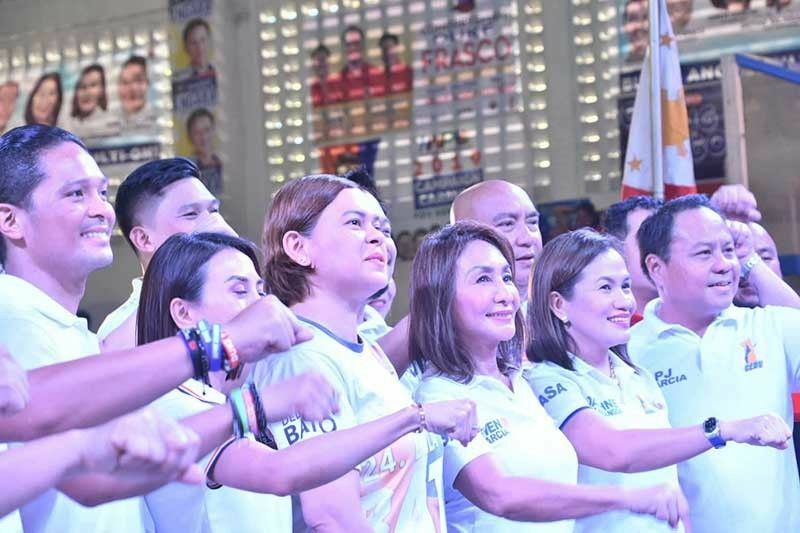 The presidential daughter was in Cebu for the past two days for HNP’s campaign caravan in the cities of Mandaue, Cebu and Danao, and in the northern town of Liloan. One Cebu gubernatorial candidate Rep. Gwen Garcia (Cebu, 3rd District) and Carpio on Friday, March 22, signed an alliance before hundreds of supporters who flocked to the Liloan town gym. Fifth district congressional candidate, Cebu Port Authority Commissioner Duke Frasco said the endorsement of One Cebu candidates would deliver a clear statement to the Duranos. For decades, the Duranos have lorded over the fifth district of Cebu, and whoever their party, Barug Alang sa Kauswagan ug Demokrasya (Bakud), fielded in the elections usually won. At present, only reelectionist Mayors Noel Dotillos (Borbon), Christina Frasco (Liloan) and Eufracio Maratas Jr. (Pilar) are with One Cebu-Partido Demokratiko Pilipino-Lakas ng Bayan, while the other town chief executives are members of Bakud. 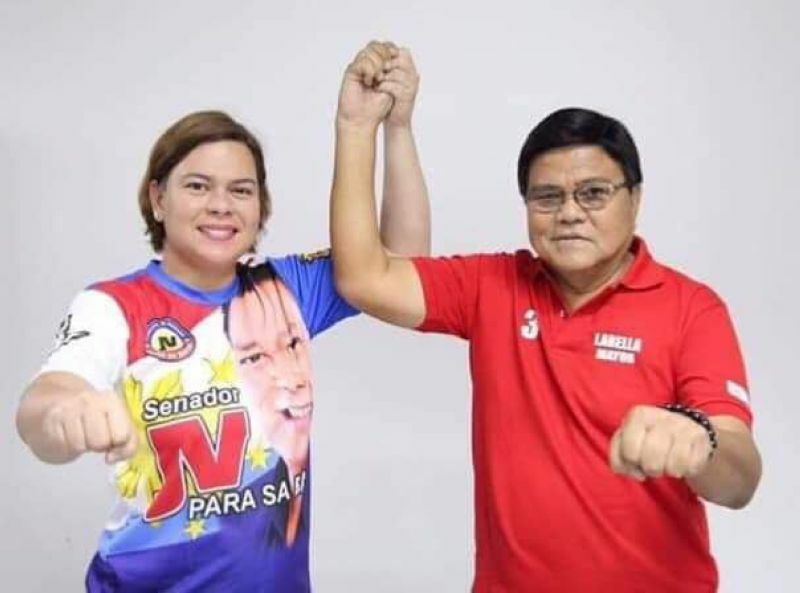 “The presence of no less than the President’s daughter, Mayor Sara, in Danao, ug ang endorsement ni President (Rodrigo) Duterte ug Mayor Sara sa atong kandidatura ug atong grupo sends a very clear message to the Duranos: change is coming,” Frasco said in a press statement. In an interview before the event on Friday, Carpio said the alliance would lay a strong foundation for their 13 senatorial candidates. 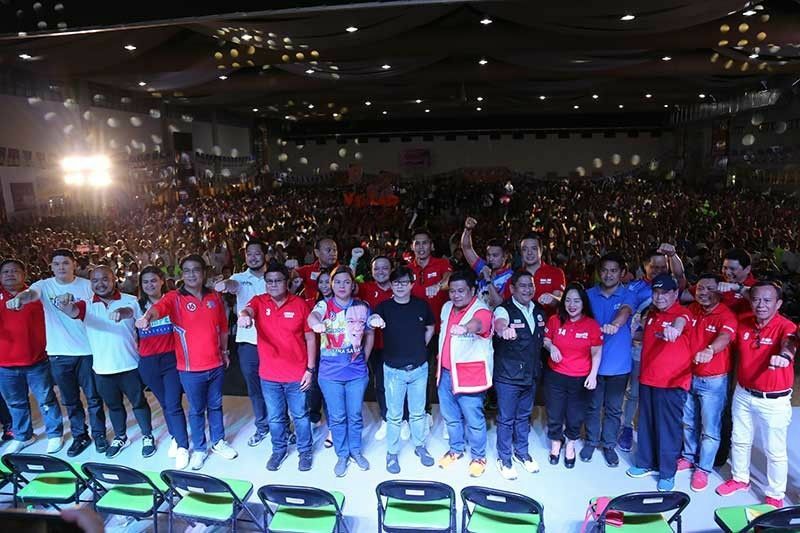 “Kung duna mi local partners, alliances like in the case of the Province of Cebu, sa One Cebu, dunay mabiling mga tawo nga mangampanya and mosuporta sa mga senators even if wa na mi dinhi sa Cebu. Among gisiguro na naa mi partners diri na magpadayon og kampanya,” Carpio told reporters. In response, Garcia assured that One Cebu would deliver for HNP’s candidates just like it did during President Rodrigo Duterte’s presidential bid in 2016. As to both Carpio and President Duterte endorsing her, Garcia replied, “I feel very, very lucky that I have both the President and Presidential Daughter endorsing my candidacy as governor. 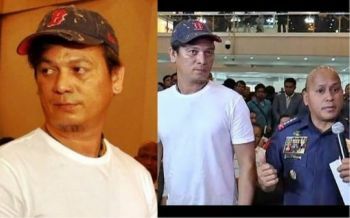 President Duterte raised the hands of Garcia, Cebu City mayoral bet Edgardo Labella and Cebu City vice mayoral bet Michael Rama in Cebu on Feb. 24.